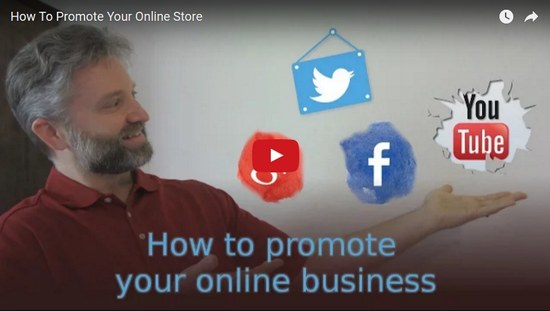 This week thought it might be useful to put together an overview of how to promote your online store. Everybody says you need to get a Twitter account, set up a Facebook page, create a YouTube channel… But usually that’s where the advice ends. It’s not often that anyone shares a plan on how it all works together. If you are new to YouTube, we’ve got a nice introduction to YouTube Marketing for Ecommerce. With techniques for beginners, advanced, and pro users, there is great information in here for everyone. Your almost guaranteed to learn something new. Have you checked out the WordPress tutorials on Tuts+ lately? There is some nice stuff on there. We do not recommend using Disqus because of privacy concerns, so maybe it’s more like 29 plugins… Nevertheless, it’s a nice list of plugins. Stay up to date on Cart66 and WordPress Ecommerce news on Facebook, Twitter, and YouTube.